Awesome Gift For the Collector! 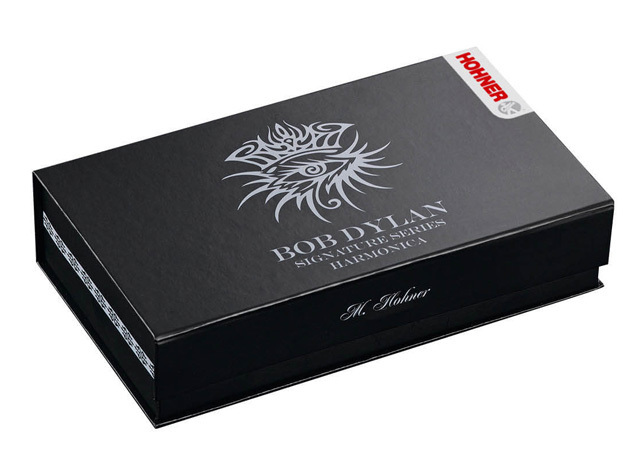 The Folk Hero...Few artists have been as influential as Bob Dylan. A recording artist for over 50 years and on an “Endless Tour” since the 1980s, Dylan has created acoustic masterpieces combining folk, rock, gospel, and even jazz. His songs are the soundtrack to revolutions just as much as they are for falling in love. Dylan manages to capture our emotions like no other, both lyrically and musically. 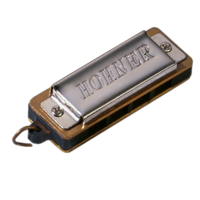 With him throughout his incredible career: his HOHNER harmonica. 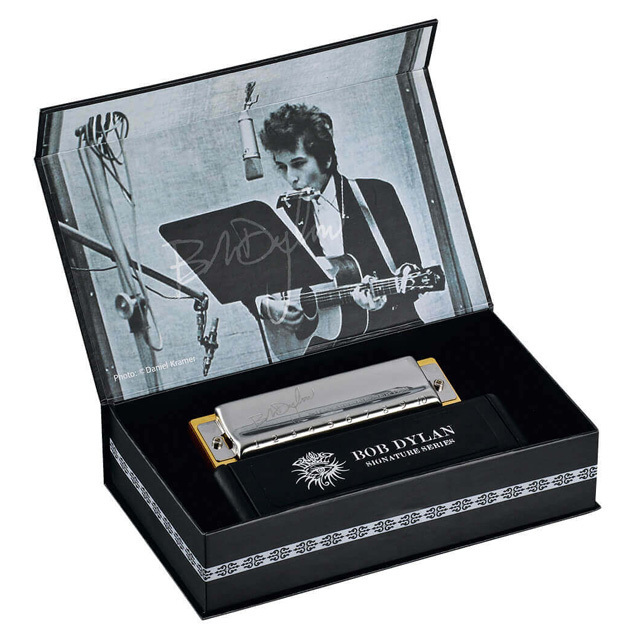 Which means it was long overdue to honor this unbelievably influential musician with his own Signature Series. So here it is: our homage to one of the greatest artists of the 20th and even 21st century. Length: 10.5 cm / 4.1"